Nowadays, there are more and more people who use their Android devices to write and edit documents, as most of them prefer to work on a small device instead of having to carry their laptops with them. We live in a fast paced world and we need to have access to important data fast. Since smartphones or tablets are always with us, they have become the weapon of choice for office warriors. Today, we’re going tell you about some top Office Applications that you can use on your Android device when you don’t have a computer nearby. 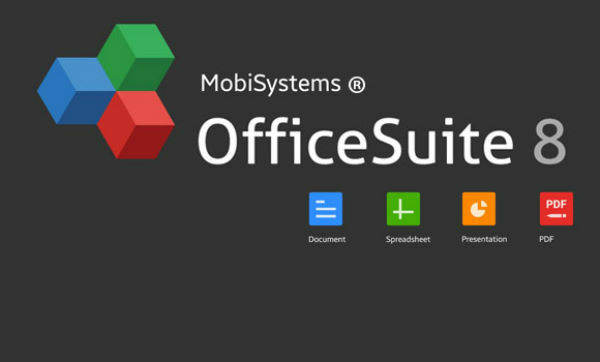 OfficeSuite 8 was developed by MobiSystem and it offers a desktop class word processing experience. We’re pretty sure that you will enjoy using this application right after installing it. The application comes with a clean user interface and it is very easy to use. OfficeSuite 8 comes with everything you need, from basic formatting to some advanced table creation. You will be able to insert shapes, images, add comments and even use the spell check feature to make sure that you didn’t make any mistakes while writing the text. 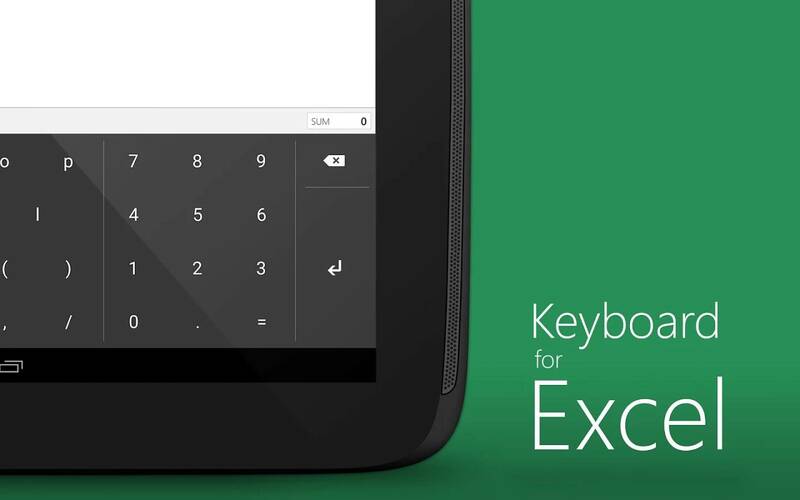 Microsoft’s Word application for Android comes with most of the functions that are found on the desktop application. 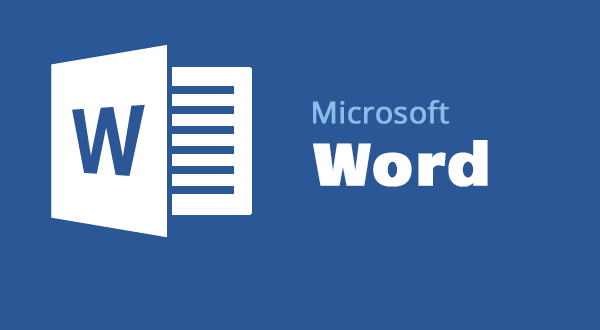 However, the good thing about using Microsoft Word is that you can continue writing a file that you’ve started on a desktop PC, on your Android mobile and vice-versa. However, we think Microsoft has to work a bit more on the user interface, as currently it feels quite clumsy and awkward because most of the commands are hidden behind a single editing icon (located on the top side of the screen). By tapping this icon, you will bring up a crazy bottom-of-screen panel that will take half of the interface with tools. Microsoft’s Word for Android also lacks some of the advanced features such as real time collaboration, automatic saving and it can’t even handle PDF files. Google Docs is fine for a person that needs some basic editing tools. This application excels at cross-device synchronization and multiuser collaboration. It will most likely be enjoyed by a team who’s working at a project and the members want to modify text in real time. Microsoft’s Excel also comes with a good set of features that you can use. The interface is very similar to the desktop variant of the application. In other words, if you’ve used Microsoft Excel on a computer, you will most likely find it pretty easy to use it on your Android device. However, like the Word application, the user interface of the application is poor. If you have a smaller device, you will find it hard to use this application. However, it works very well on bigger device (such as a tablet). Google Sheets comes with a basic viewing feature and allows you to edit files. However, the application is quite limited compared to other applications that we’ve listed above. You will be able to open files and manipulate data, but the application doesn’t have too many tools for more advanced tasks. The WPS Mobile Device is pretty decent, but it’s not great. Sometimes, you will feel that it is quite slow for opening big files. It comes with a large amount of features and allows you to open and edit PDF, Word, PowerPoint and Excel files. Docs To Go is a pretty decent application, but it doesn’t come with the best user interface. In order to access a command, you will need to tap on multiple layers that pop-up new menus etc. In other words, this can be quite annoying for a mobile application. Using Google Slides application, you will be able to open and edit PowerPoint files without any problems. The downside of this application is that it doesn’t allow you to insert an image or slide background, transitions or rich templates. So, it is quite hard to create a presentation if you want to add any of the files we’ve mentioned. 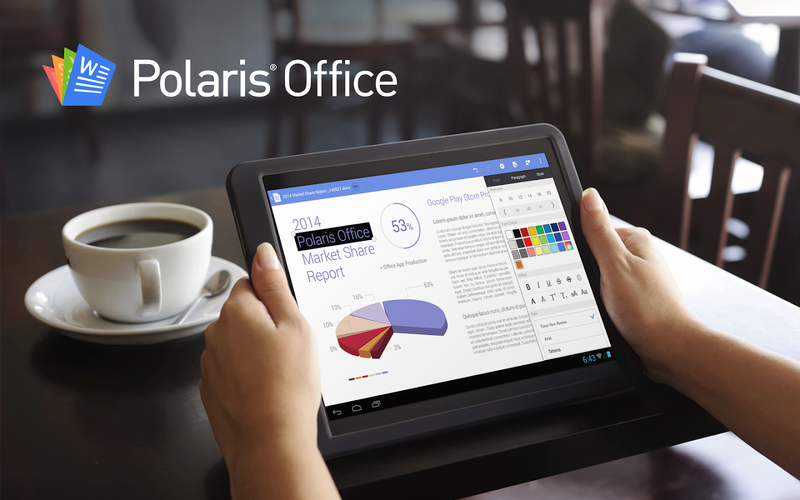 Polaris Office comes with a lot of features that you will enjoy using. With this application, you will be able to open, create and edit Microsoft Office and PDF files. It comes with many format sizes, fonts, paragraphs, titles and more. You will be able to insert images, tablets, symbols, charts and more! We’re pretty sure that many of you use Android devices to create or edit files. Even if on a smartphone this can be quite hard to do, we assure you that it can be quite easy with a tablet. As you can see, these mobile devices are now released with better specs and can run more complicated applications, like the ones we’ve mentioned above, without any problems. 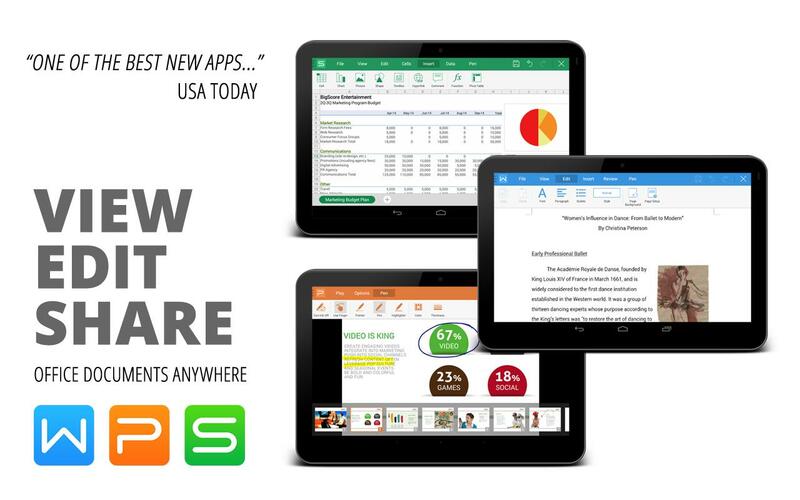 Are you using your Android mobile device to edit Microsoft Word, Excel, PowerPoint or PDF files?